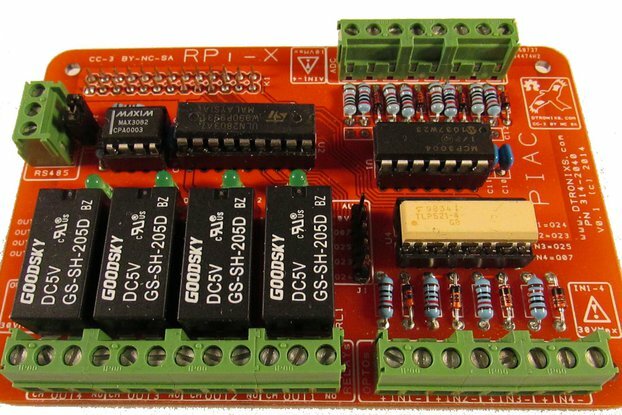 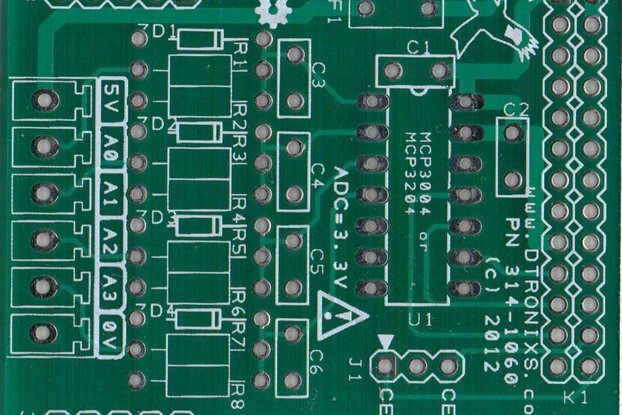 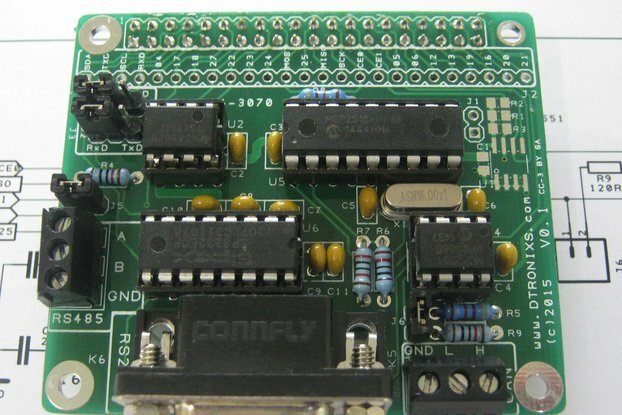 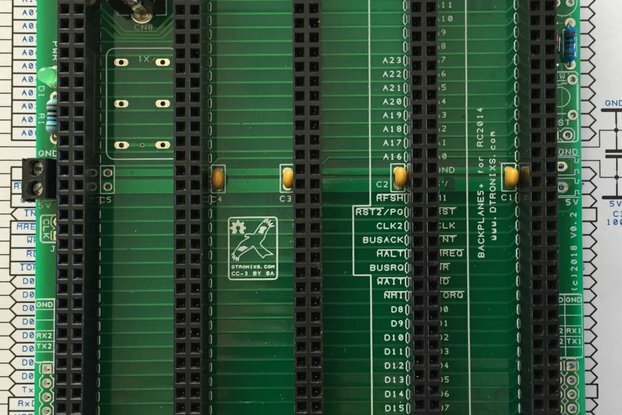 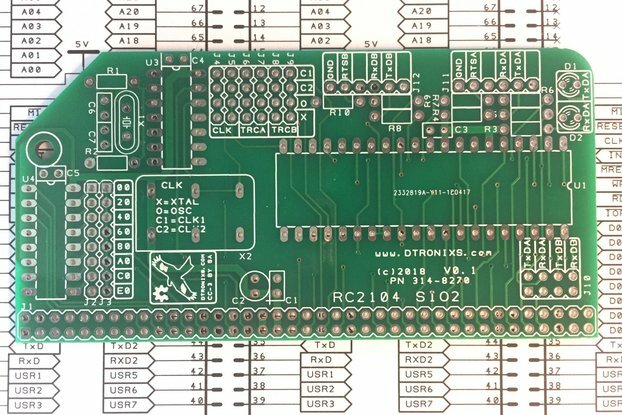 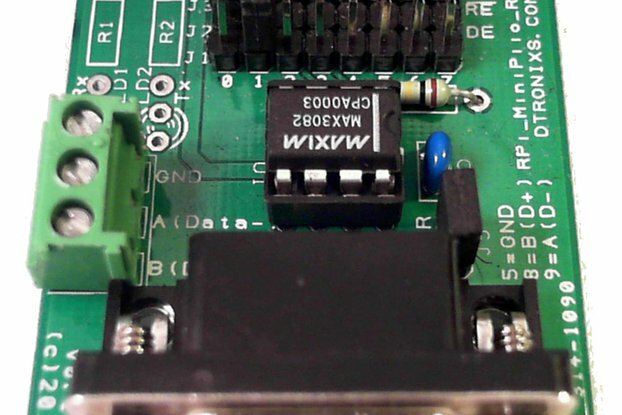 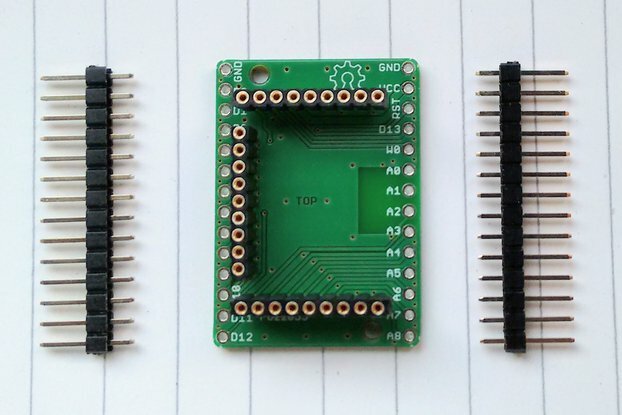 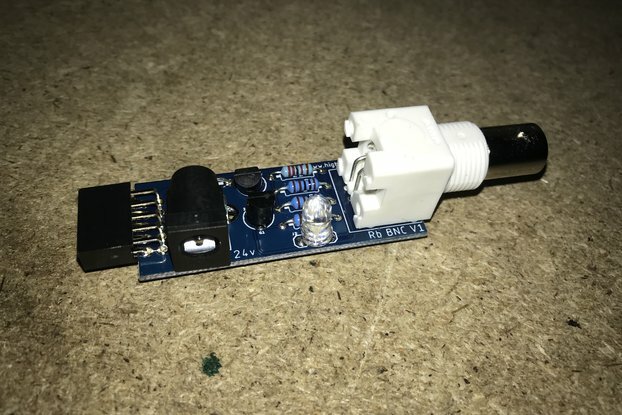 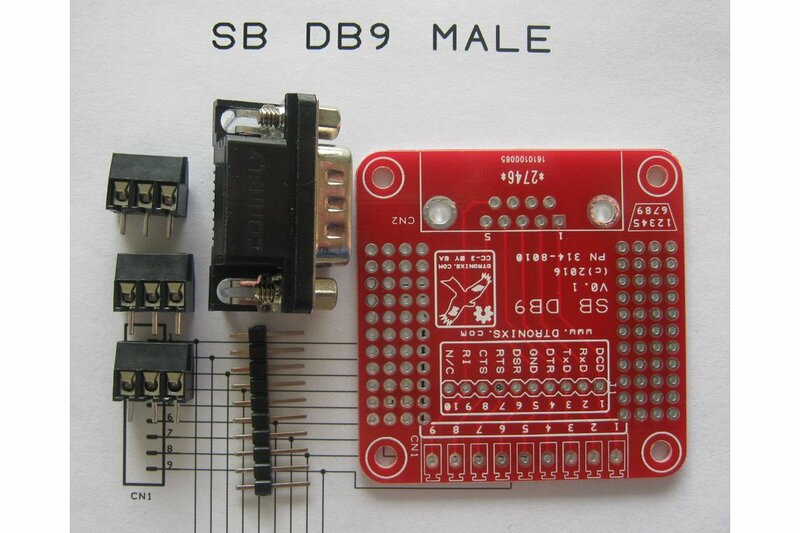 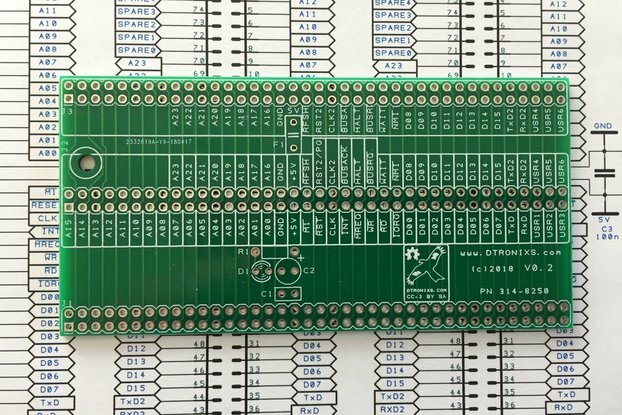 Sick of Beige (SoB) DB9 is a handy little breakout board for those wanting to build their own 9-way D-Type interfaces be it for RS232, RS485, CAN bus or any other project. 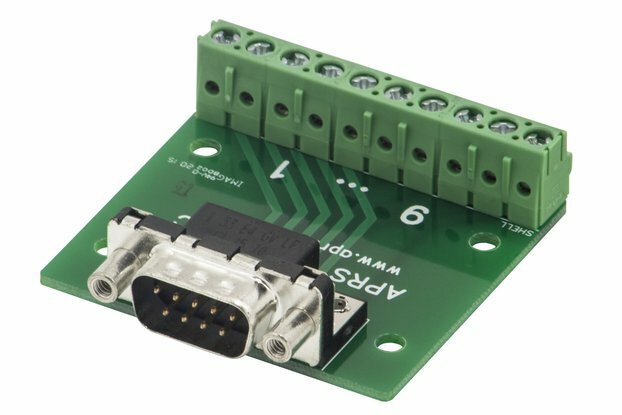 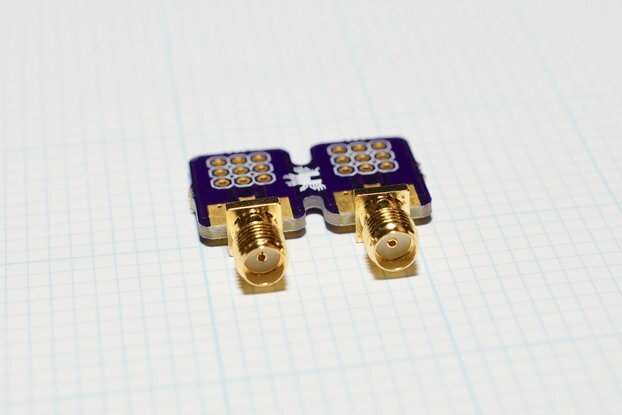 A standard 9-way D-Type (Male) connector provides the interface with Screw Terminals connections provided for easy interfacing. 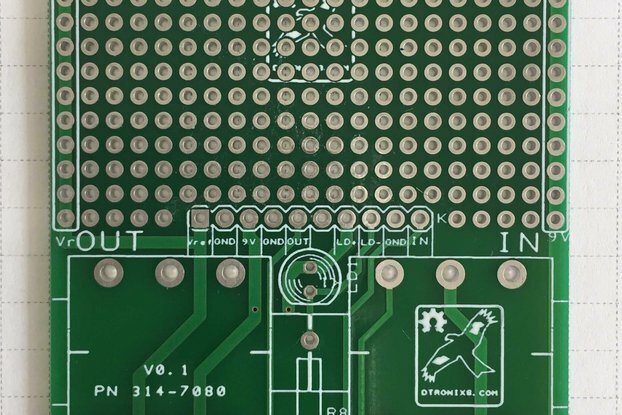 In addition a Male Pin Header connections is also provided.